Is there a way to reload a previous transfer attribute definition that I made? In case my source and target schemes are the same. Is there a way to save the field mapping and reload it? Browse other questions tagged arcgis-desktop arcgis-10.3 data-transfer or ask your own question. 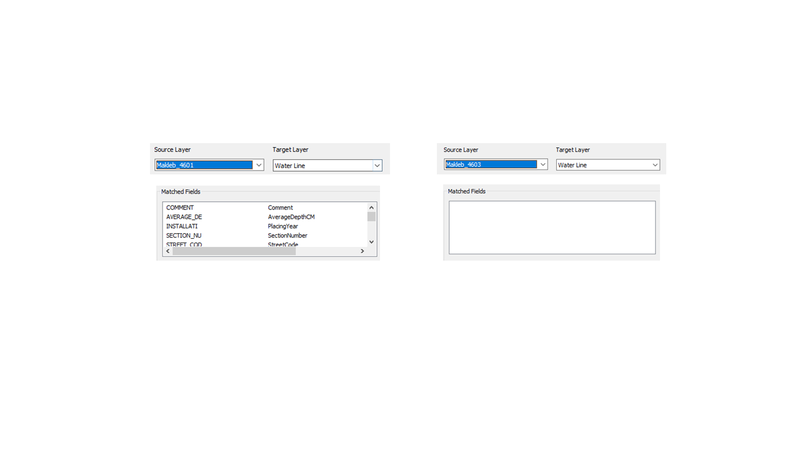 How does ArcMap buffer linear features?